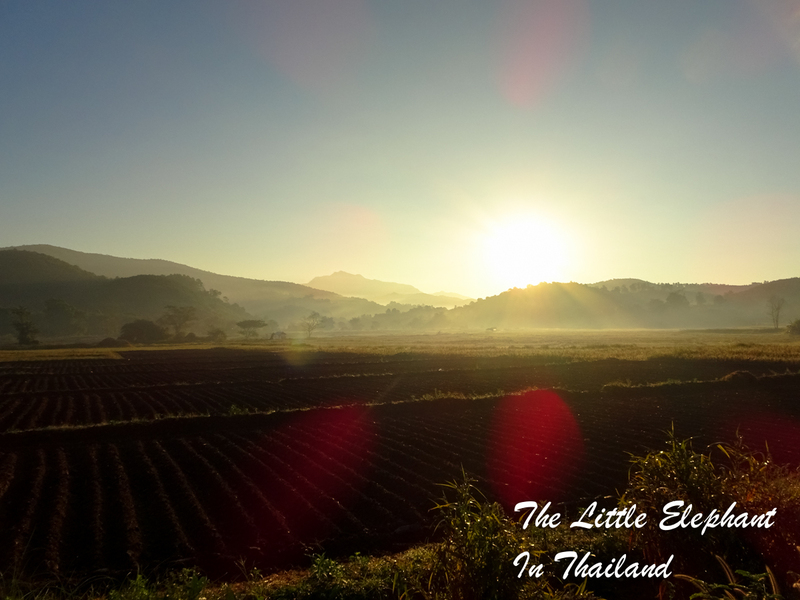 I am just back from a 6 days solo motorbike trip in North Thailand. 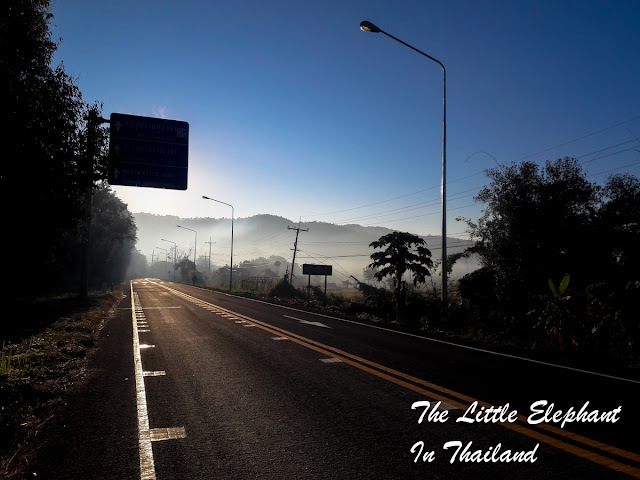 The last day was 162km starting at 6:55am in a still foggy Chiang Kham and ending at 11:00 in home sweet home Tha Wang Pga in Nan - Thailand. The Route : Route 1148 from Chiang Kham to Tha Wang Pha - Route 101 to Nan. 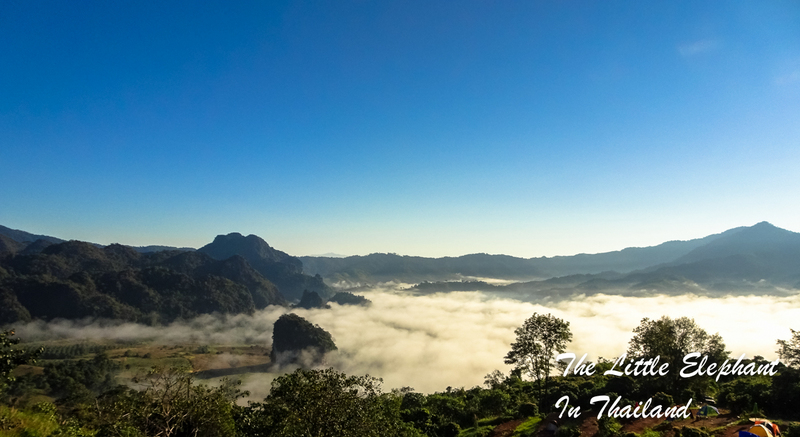 The first part of route 1148 is a bit boring but starting at Phu Lankha (great view) the road gets better and better. Stunning view, mostly good road and many, many curves. Along the route I made a small side-trip at Pha Lak to visit a temple at a huge rock of limestone-mountain. 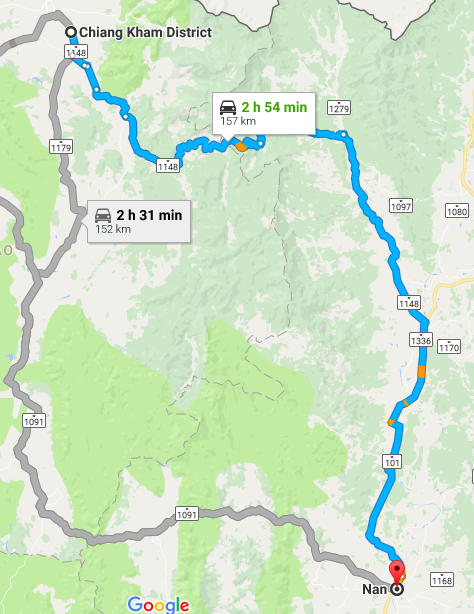 Along route 1148 are not much places for snack & drink, actually only at Phu Lankha, Pha Lak and Song Kwae. And as far as I remember only 1 small gasoline station. At Tha Wang Pha is a PTT gasoline station with 7/11 and Amazone. And of course along route 101 there are some small restaurants.